A full line of standard switches is available from 40 to 4,000 amps for the entire range of power systems with common bus communication language. Custom-engineered switches are available to fit unique project requirements. 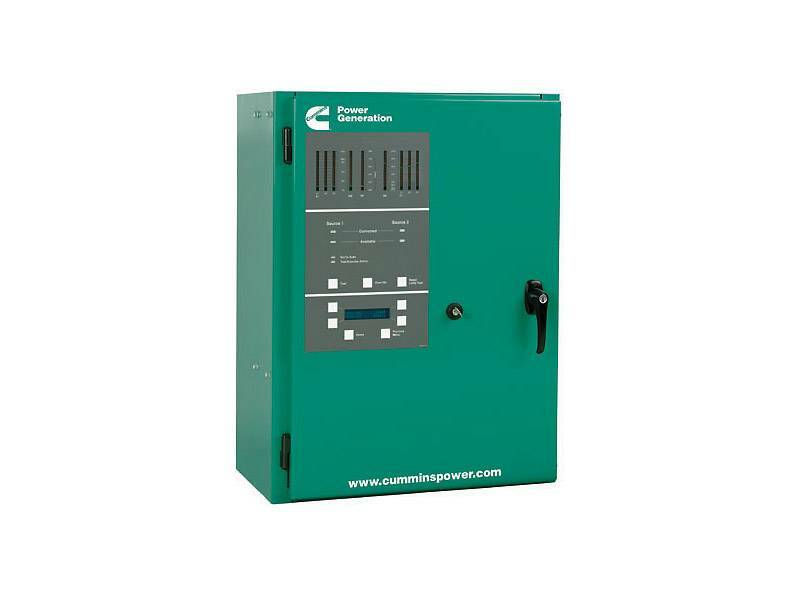 Cummins global distribution channel is the single-source supplier of fully integrated power systems - from generators, paralleling switchgear and automatic transfer switches to local design-build support and service. Our global network has implemented more than one hundred thousand PowerCommand installations worldwide.